Early this month I had an awesome time taking photos for a great company, SITGREEN. The creator Jon Irons is a wonderful designer that truly cares about our planet. All his furniture is 100% recyclable! Made from recycled cardboard with no adhesive which means no harm to the environment. He uses compression and bolts to hold his pieces together. This line, The Cubist, is all about the cube. These new to you chairs are a great way to way to help support local business and our environment. Check out his Kickstarter to learn more about Jon, the process, how to fund, and to take a closer look at some of his awesome designs. Here are a few photos from the shoot! This last weekend I worked with a great company, SitGREEN. 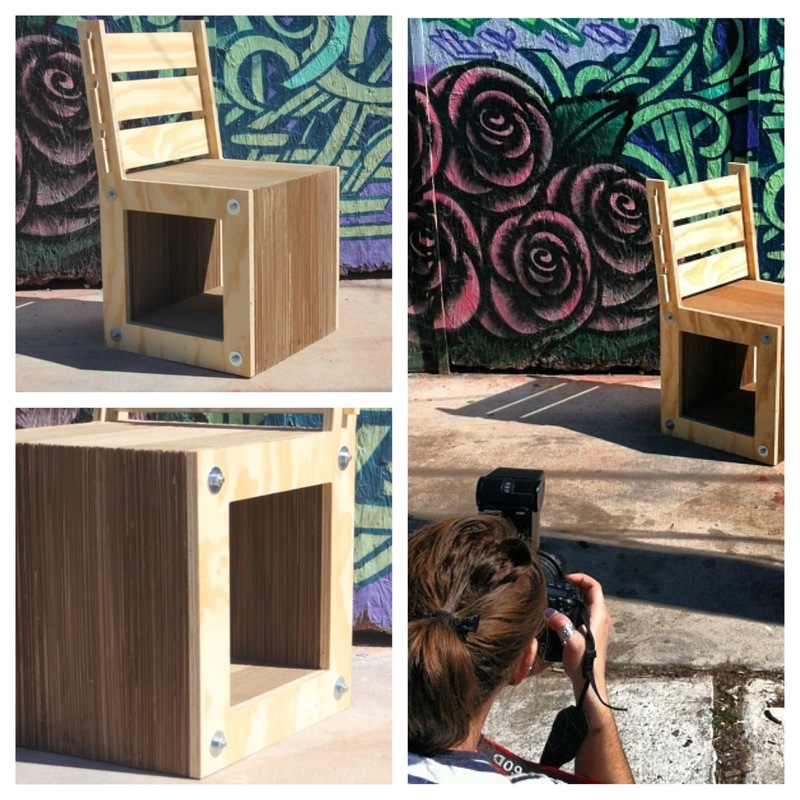 I did a photoshoot of some of their awesome 100% recyclable furniture made from cardboard! Here’s a sneak peak at the shoot! This comes from The Cubist line. More to come soon!